Legend of the Five Rings is a legacy brand collectible card game (CCG) and roleplaying game (RPG) with a dedicated, passionate community and a story that spans the last two decades. Legions of players have traveled to the land of Rokugan and the Colonies, joined the noble samurai and shugenja of their favorite clan, and taken an important hand in shaping the story. 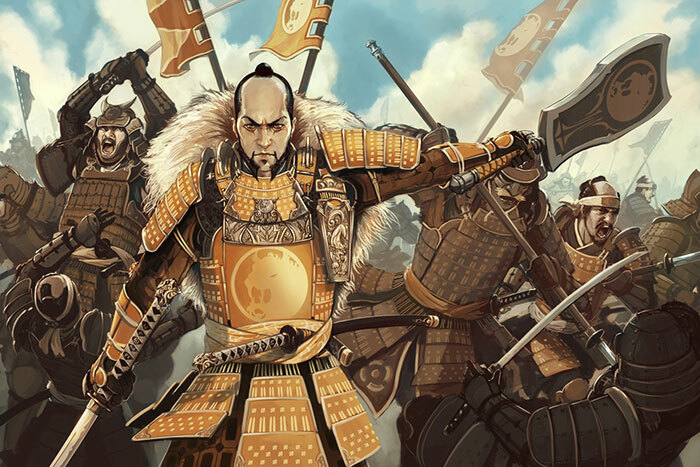 Now, as Legend of the Five Rings moves over to Fantasy Flight Games, certain changes are coming to the realm of Rokugan. To learn the initial details of these upcoming changes, read below. 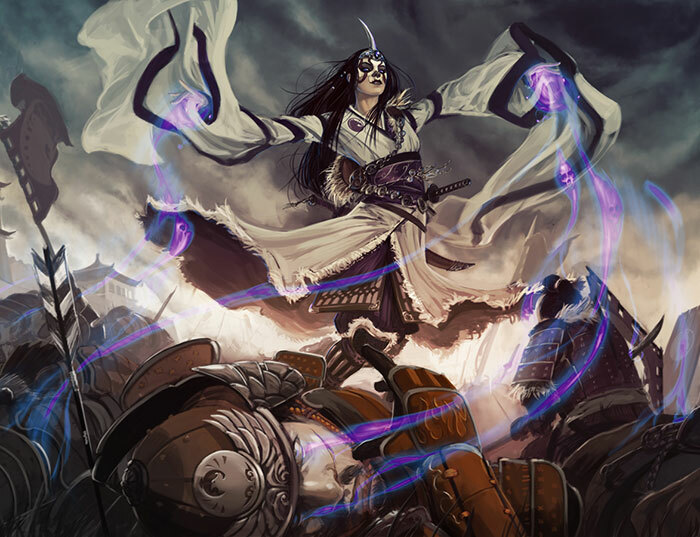 The current incarnation of the Legend of the Five Rings CCG will be complete with the release of the Evil Portents expansion from AEG. After that release, the game will go on hiatus until FFG relaunches Legend of the Five Rings as a Living Card Game®, or LCG. The Legend of the Five Rings LCG is scheduled to be released in two years at Gen Con Indy 2017. 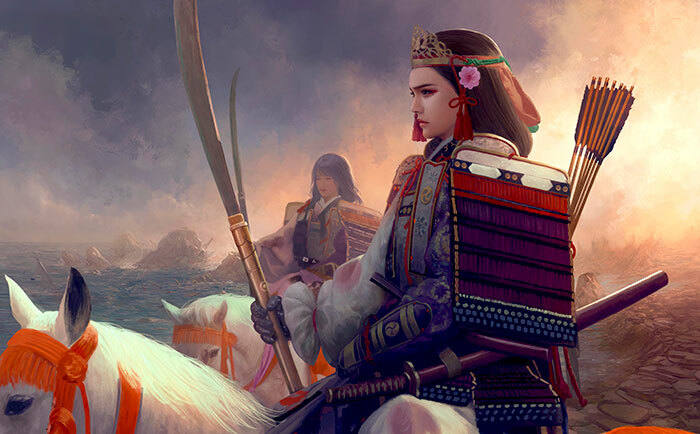 In addition to the new incarnation of the Legend of the Five Rings CCG as a LCG, we are excited to explore new possiblities for Legend of the Five Rings in the roleplaying space. At the current time, we don't have many details about this, but we will reveal more as the details become clear. Vast changes are coming to the land of Rokugan, leading to a new chapter in the history of the Emerald Empire. Prepare for a new era to begin at Gen Con Indy 2017!